In its annual ranking of online business programs, U.S. News was impressed by Stevens' commitment to supporting faculty use of technology in online learning environments. 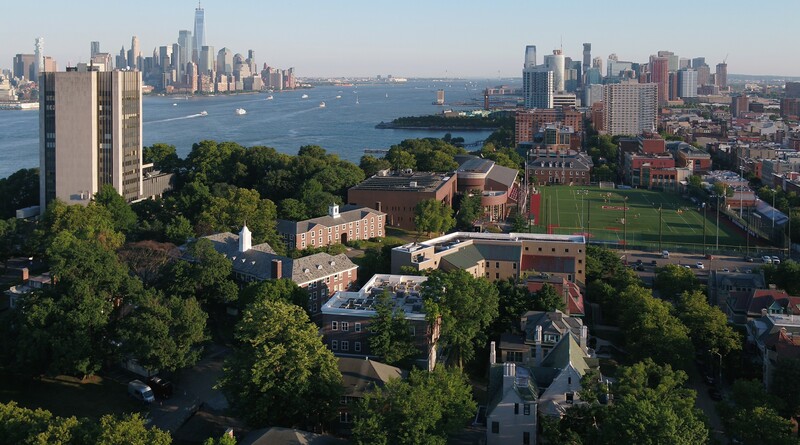 For the third year in a row, U.S. News & World Report has found if you want to get your MBA online, there’s no better place in New Jersey than Stevens Institute of Technology. Rankings editors at the magazine continue to be impressed with the faculty, student services and student engagement at the School of Business, awarding high scores in each category to put the online MBA in the U.S. top 50 for the first time and keeping it the top-ranked program in the state. It’s not just the MBA, either. For its 2018 report, U.S. News rated online non-MBA business programs 28th in the country, and ranked its online computer IT programs — which includes the master’s in Information Systems — 11th overall. Besides the MBA, the School of Business offers seven fully online master’s programs, covering disciplines such as Business Intelligence & Analytics, Financial Engineering and Network & Communication Management & Services. The school also offers many four-course graduate certificates that can be earned fully online. That convenience is what attracted Damir Alic ’17 to the online Enterprise Project Management program. Alic, a construction manager with Boeing, in Washington, said the ability to earn his degree from Stevens while supporting his young family on the West Coast was very important.